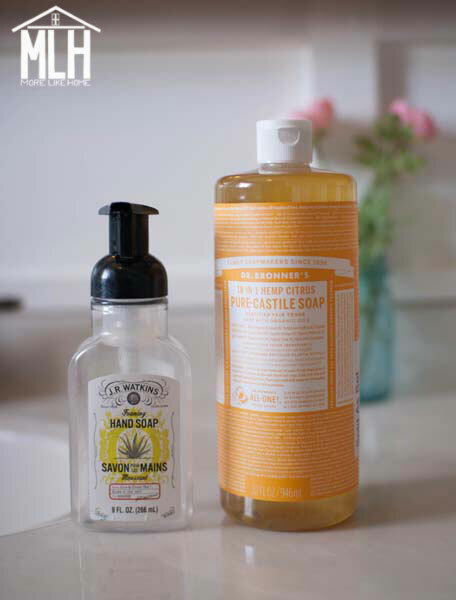 Today we're talking bathrooms! 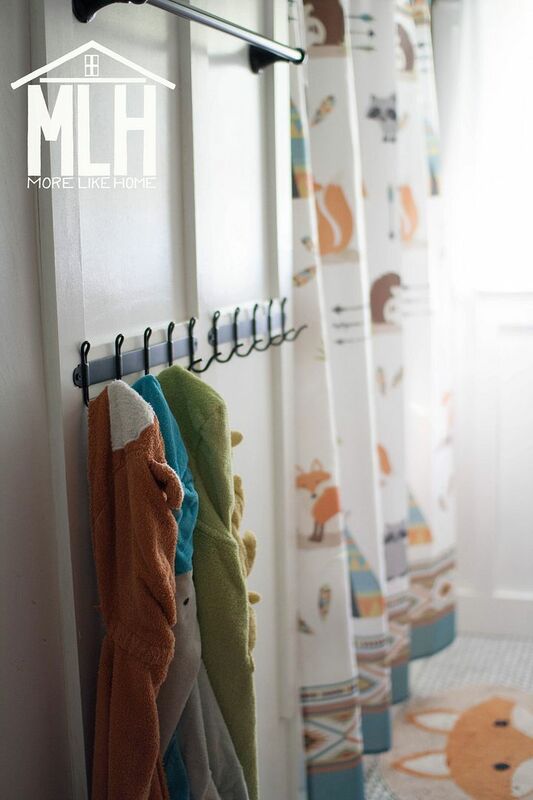 And specifically three functional changes that have made a huge difference in how our bathroom works for us. 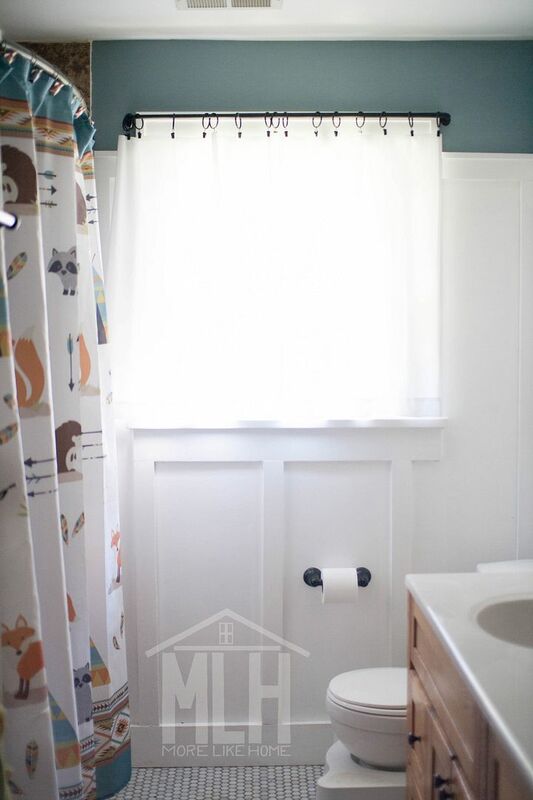 There isn't a huge reno involved but just a few small, inexpensive updates that can help in just about any bathroom! 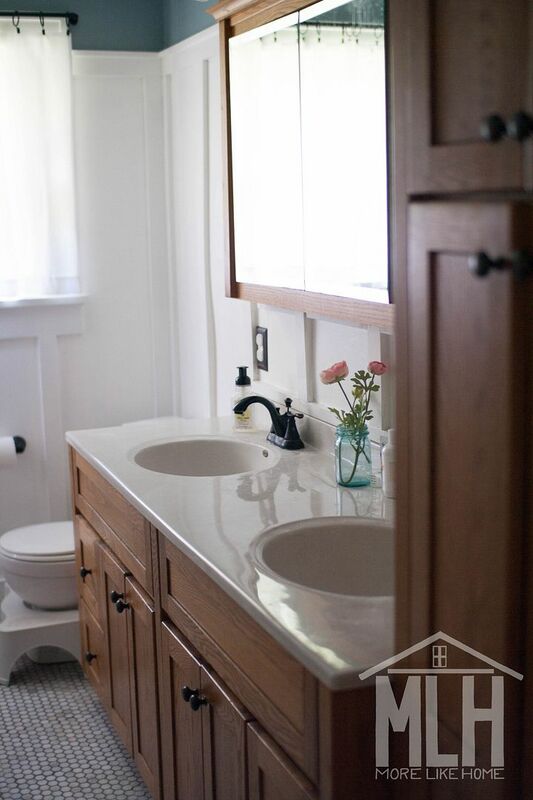 But first you need to know: the one big sacrifice we made when we bought this house was a master bathroom. *gasp* And yes, we lived to tell the tale of a shared bathroom. It's fine, guys. But that means this bathroom has a big job since it's the main bathroom for our entire family. All six of us. 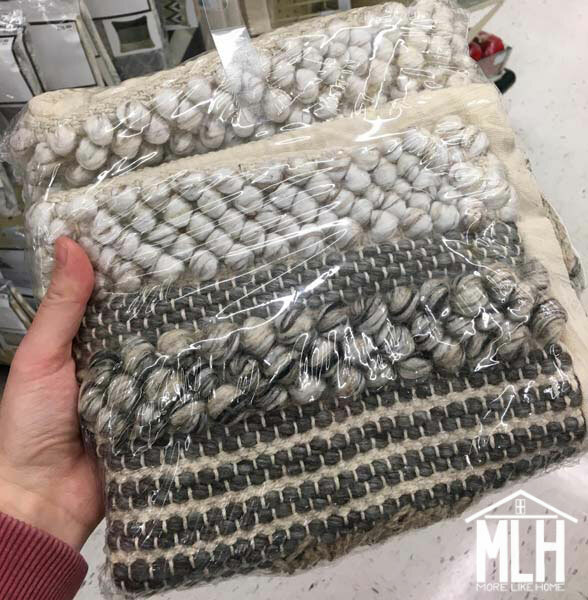 The internet has been all a-buzz about Joanna Gaines' sneak peek of her new Spring pillow line for Loloi Rugs. They are stunning. My couch would cry tears of joy to have such pillows. But then I found out... Loloi pillows average around $75 each. Spending freeze or not, that's gonna be a hard pass from me. Even on the Magnolia website a beautiful pillow will set you back anywhere from $40-130! There just has to be a better way. 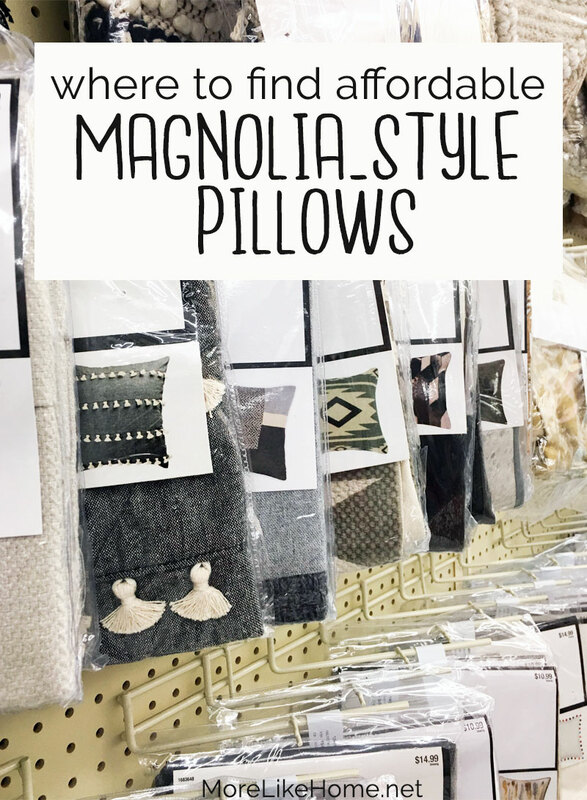 So I did a little searching and rounded up a few budget-friendly Magnolia-esque pillows just for you! My first mega-deal is in-store, but if you keep scrolling I have a few online options and even some DIY options down near the end. If you find a deal too good not to share, let me know in the comments!! This was by far the best deal and best selection I've found. And it was totally a surprise! I didn't even know they had this pillowcase selection until I stumbled across it (ironically while searching through their upholstery fabrics for something to DIY a magnolia pillow). 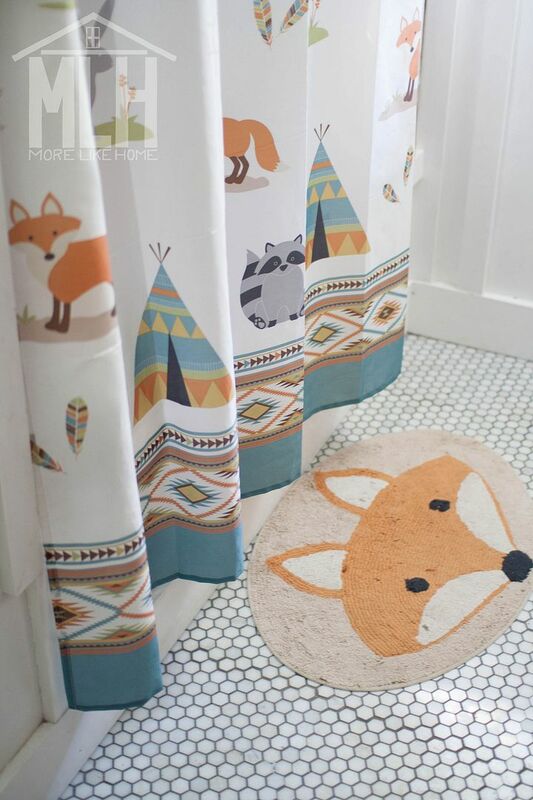 Hobby Lobby doesn't sell online, but if you have a store nearby you're in for a treat. And nothing beats being able to hold an item in your hand before buying! At our store this section was right next to the upholstery fabrics and the pillow forms. And the best part? When I went Saturday, the whole section was on sale for 50% off! 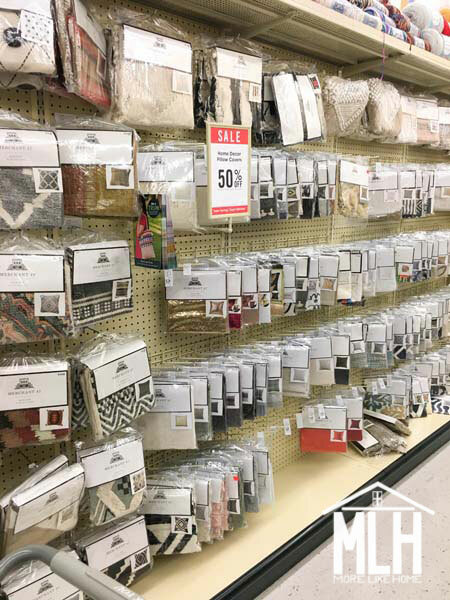 Hobby Lobby runs a rotating list of sales so, even if you missed it this time, you can keep an eye out for the pillowcases to hit 50% off again. Because they will. And if you don't want to wait, they always have a "40% off one item" coupon on the website that's almost as good. Enough chit chat, let's get to the pillow goodness. I took pictures of the ones I loved most, but there were dozens more to choose from! Hold on to your hats, folks. You're not going to believe these prices. 2. $10.99 ($5.50 on sale!) 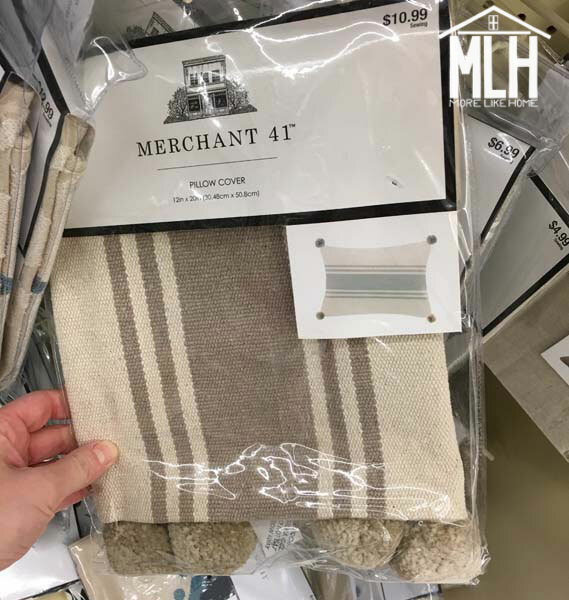 super-clean farmhouse-style stripes on a medium-weight fabric (higher-end feel than thinner fabrics!) with pom poms to boot. I love this one so much.